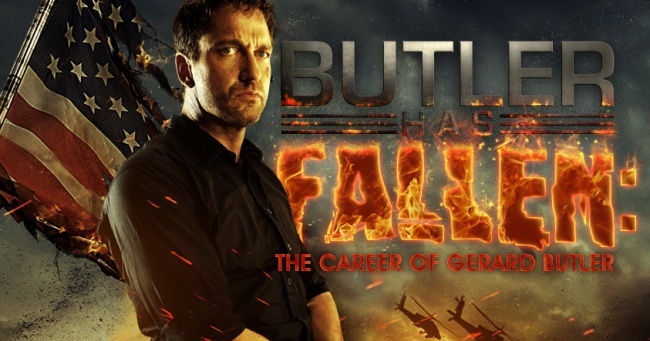 After Gerard Butler starred in movies on back-to-back weekends, Gods of Egypt and London Has Fallen - neither of which was good - a question came across my mind that I couldn't get rid of: What has Gerard Butler done that was even remotely successful? I followed up that question with this one: Could these two latest failures mark the end of Butler's theatrical career? The answer to the first is an easy "yes, there are some things," although the amount of good stuff he's done is severely outweighed by the bad. The answer to the second isn't so easy, and requires one to explore his past in hopes of searching for a way to predict the future. Note: All box office totals are found on BoxOfficeMojo. 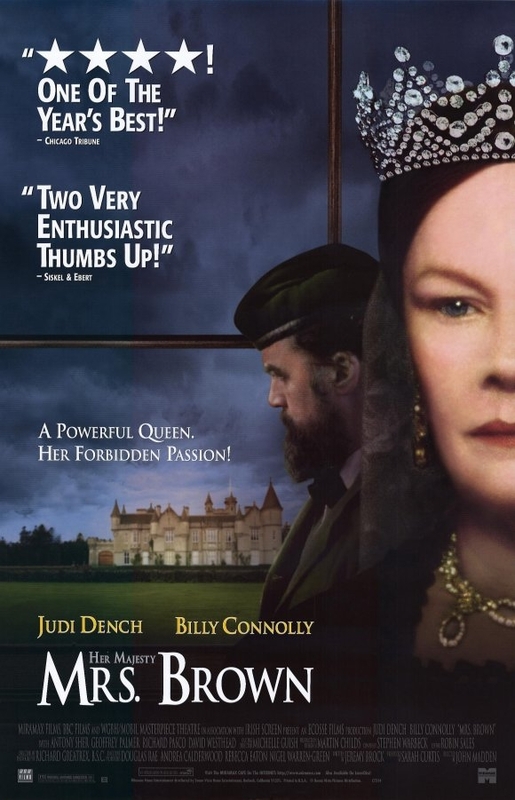 Gerard Butler was given his first role in the 1997 film Mrs. Brown, something that was nominated for two Oscars - neither of which involved him - and was generally well-regarded. 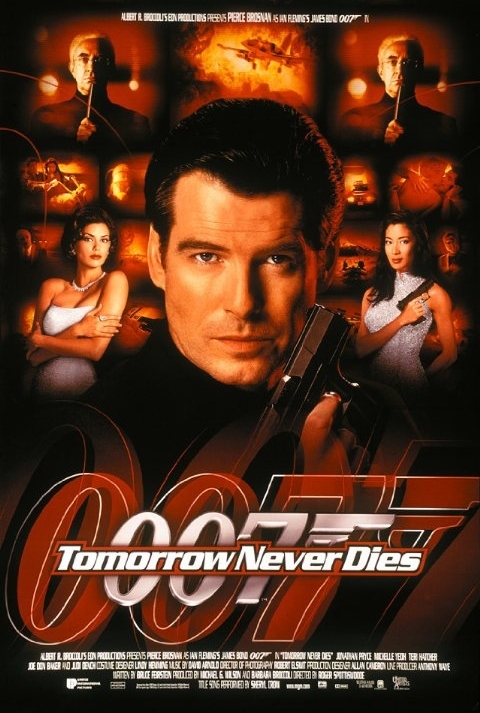 That same year, he had a small role in the James Bond film Tomorrow Never Dies. But despite those two relative successes, he found himself playing supporting roles little-known films and TV series for the next couple of years, with perhaps his biggest role coming as the lead in the three-hour miniseries Attila, playing the title character. 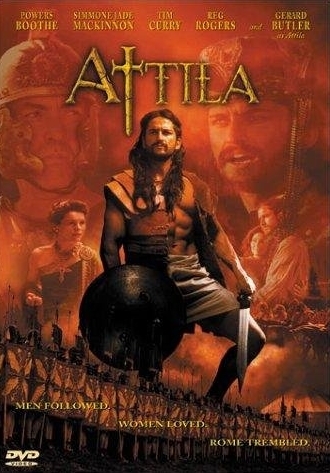 It was a year after Attila that Butler broke into Hollywood, and where his career actually starts to get interesting. In 2002, he had a big role in Reign of Fire, and played second fiddle to Angelina Jolie in the second Tomb Raider movie. It's worth noting that neither of these movies did particularly well at the box office. 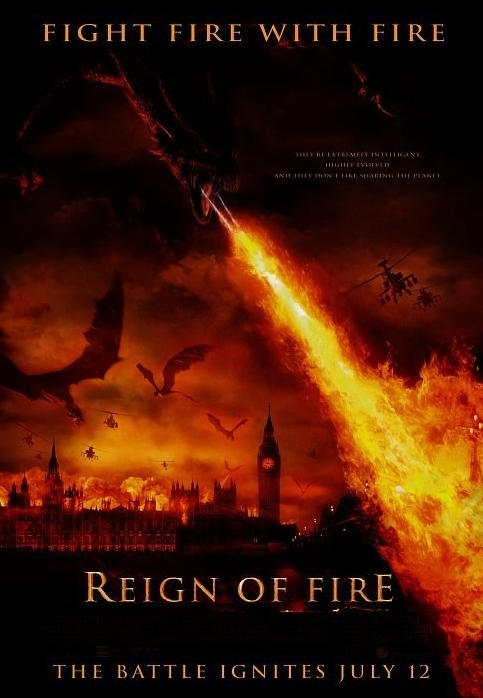 Reign of Fire grossed $82 million worldwide, only $22 million more than its reported budget, and likely losing the studio somewhere in the neighborhood of $40 million. (The rule of thumb is that a studio needs to make about double a film's budget to break even, although it varies from film to film.) Lara Croft Tomb Raider: The Cradle of Life killed the film franchise and made over $100 million less than its predecessor. The films scored 40% and 24% respectively on Rotten Tomatoes, neither of which is an endearing score. His Hollywood career was not off to the greatest start.